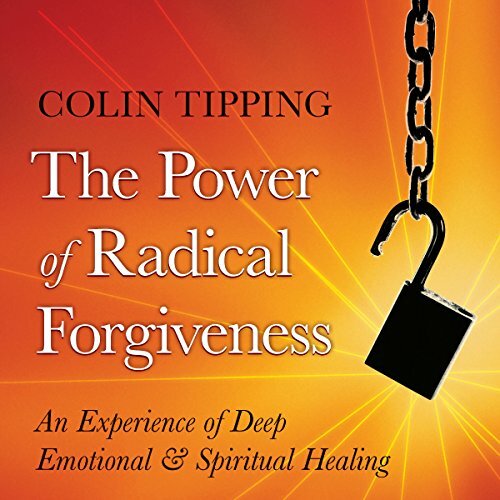 Showing results by narrator "Colin Tipping"
Join Colin Tipping to learn his step-by-step methods for going beyond the level of self-judgment and recrimination to the deeper spiritual state in which true forgiveness occurs. Many of our fears, anxieties, and even physical health problems originate from the parts of us that we consider unforgiveable. Yet when we recognize that we are worthy of forgiveness - no matter who we are or what we have done - we gain access to the loving energy of spirit that can heal our deepest wounds. 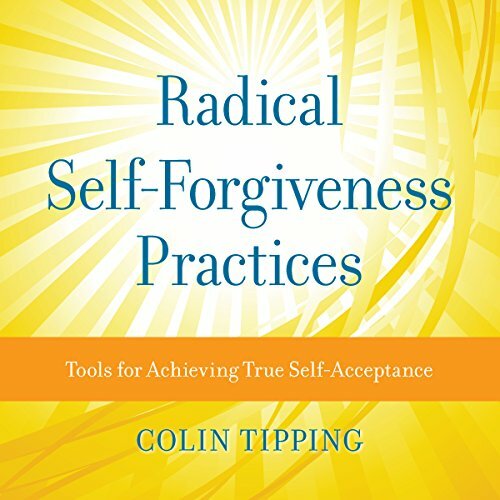 As the creator of the Radical Forgiveness books and workshops, Colin Tipping knows that this is more than just a theoretical question. 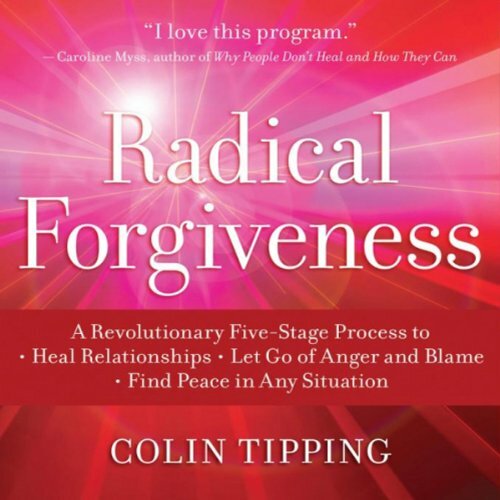 According to Colin, unconditional forgiveness is not only necessary for mental well-being, but also catalyzes our ability to bounce back from illness. 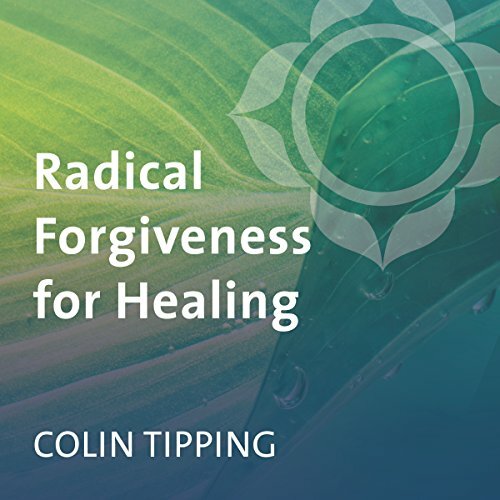 With Radical Forgiveness for Healing, Colin presents a blueprint for applying this powerful framework to your day-to-day health. We all like the idea of forgiveness - doing it is the hard part. If you’re holding an old grudge, feeling guilt or shame from past events, or simply unhappy with the way your life is working out, then you’re ready to discover a tested set of tools for real change. 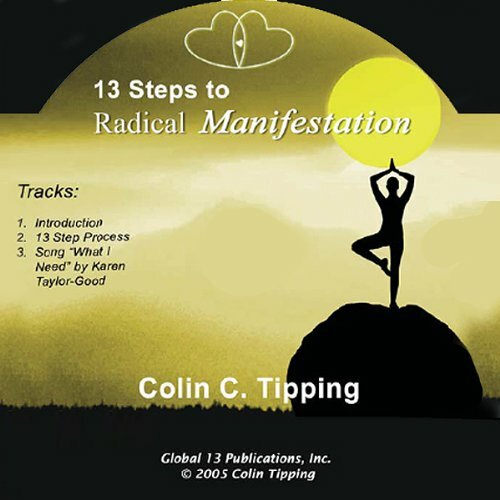 If you are familiar with the Radical Forgiveness technology, you will already have experienced the process known as The 13 Steps to Radical Forgiveness and know how powerful it is. Since it was so successful, it made perfect sense to use the same technology for Radical Manifestation. We knew that your power to manifest would be enhanced if the technology that delivers it used both sight and hearing.